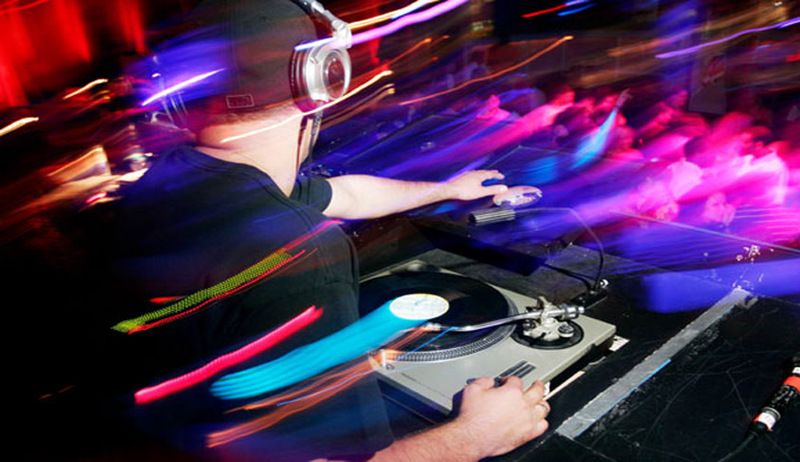 The Lucknow bench of Allahabad High Court has held that use of Disc- Jockeys (DJs) is not an essential part of religion. Chief Justice Dr. Dhananjaya Yeshwant Chandrachud and Justice Shri Narayan Shukla held that the Public Interest Litigation filed by Hindu Front For Justice, a religious organization can not be entertained since “There is no warrant for the exercise of the writ jurisdiction under Article 226 of the Constitution. No fundamental right has been taken away or infringed.”. The Nagpur bench of Bombay High court had refused to give permission to hold DJs for Ganesha Visarjan procession in 2012 also. The High court was of the view that ideal place to play DJ was on lawn or inside four walls.